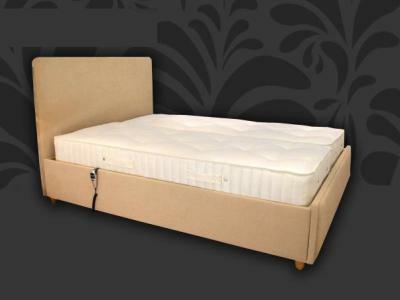 Adjustables Princess has a supportive pocket sprung mattress. 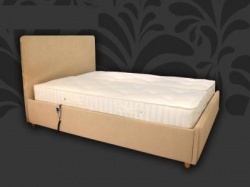 All adjustable mattress lengths are 6'6" (200cm) long (3" longer than a static single or double). 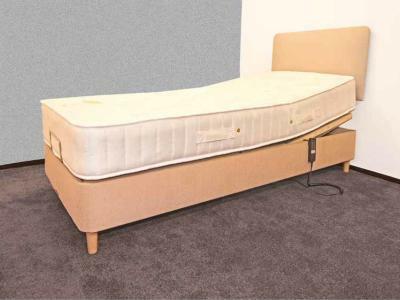 King size (5' or 150cm) and Super King size (6' or 180cm) can come as two single mattresses for independent control or as one for static set use.